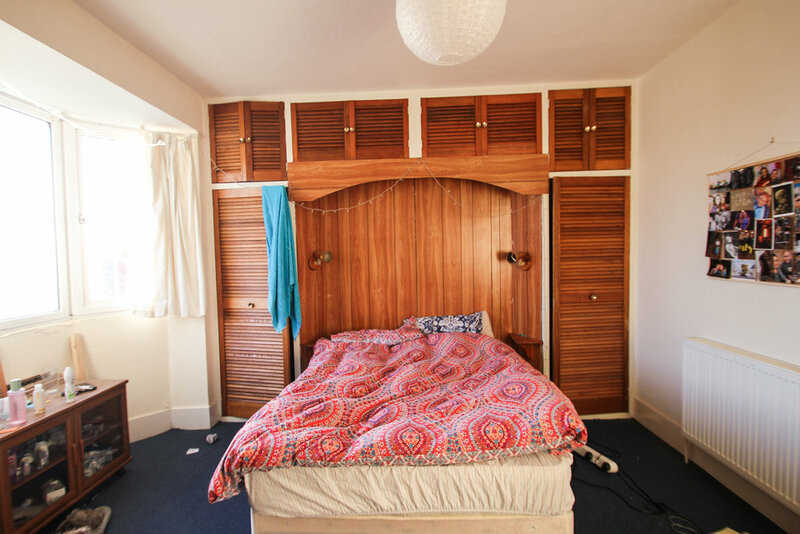 Pavilion Properties are delighted to offer on to the rental market this fantastic four double bedroom student property situated close to Lewes Road and the local amenities. 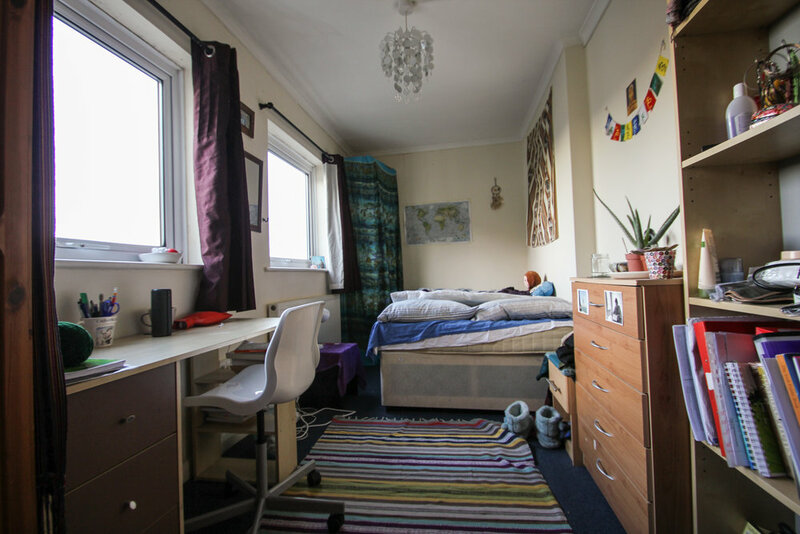 The house is offered fully furnished, has four equally good-size double rooms and is in a good location for accessing the city centre and the universities. The fitted kitchen comes with appliances and leads to a utility room with a washing machine and more storage. There is a large separate living room which has a dining area. There is a bathroom with a glass shower cubicle plus an additional separate WC. 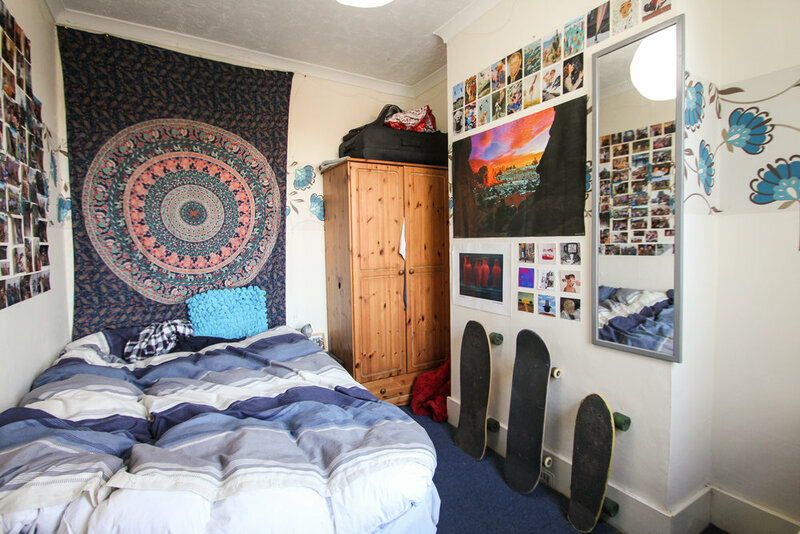 Benefits with this property include free on-street parking and a rear garden with patio and summer house, ideal for bike storage or as an additional social area.